Happy Saturday! It's time for a new Sketchy Saturday over at Paper Issues. This time we have a card sketch and a layout sketch for you to play along with. 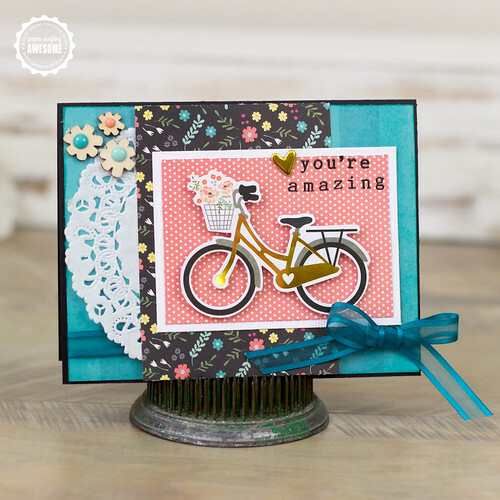 The sketch is based on this card I made with some goodie from the Simple Stories - I Am Collection. 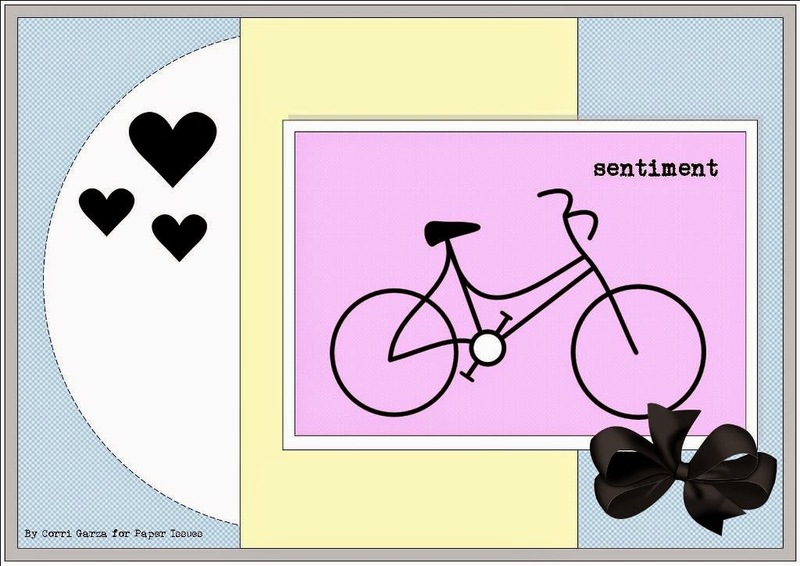 I love ths bike from the ephemera pack. I stamped the sentiment with the new Snarky Stamps from Paper Issues. We also have this fabulous layout sketch by Jennifer Chapin. She makes such beautiful pages. I was really excited to play with all my new Bella Blvd goodies. 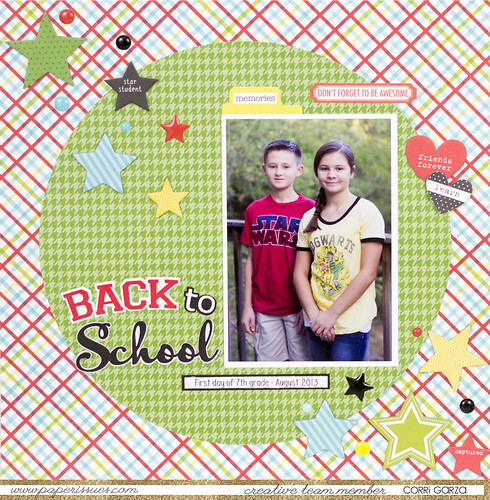 I used the Star Student Collection to create this school page of my twins. 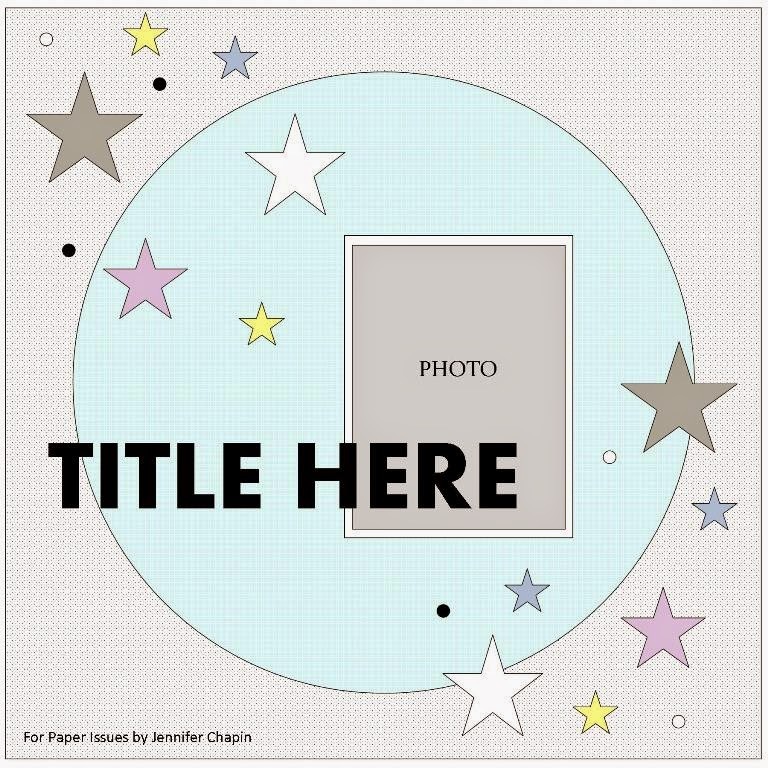 Head on over to Paper Issues to link up your project for a chance to win a $10 gift certificate to the PI Shop. Stop by the shop to check out all the new products that were added including new October Afternoon. 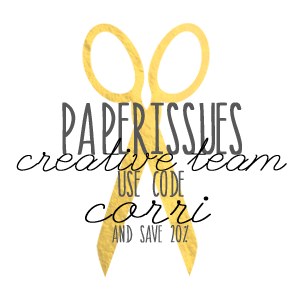 Use the code "CORRI" to save 20%.